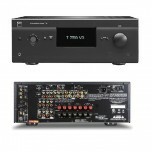 3D CAPABLE, MDC-EQUIPPED A/V RECEIVER MDC—The Most Distinctive Feature Here at NAD,..
Overview Watch your favourite movies and shows with stunning clarity and sound with the D..
7.2-channel AV receiver supports the latest network functions for an amazing AV experience. 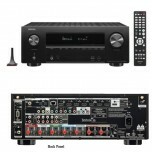 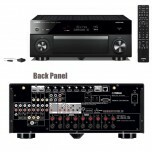 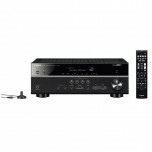 Produ..
AVR-X2500H The AVR-X2500H features Dolby Atmos and DTS:X, the latest video technologies; 4K U..
7.2-channel AV receiver with advanced features and enhanced functionality, including two HDMI® ou.. 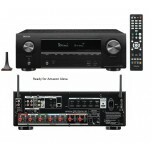 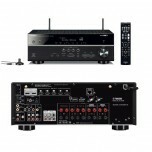 High-end 7.2-channel AVENTAGE model features most advanced Surround:AI capability and latest netw..